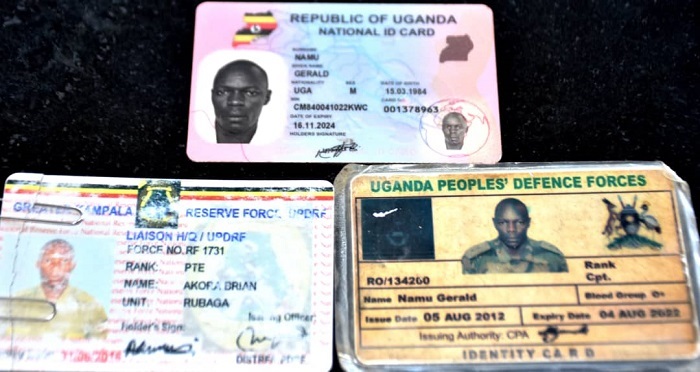 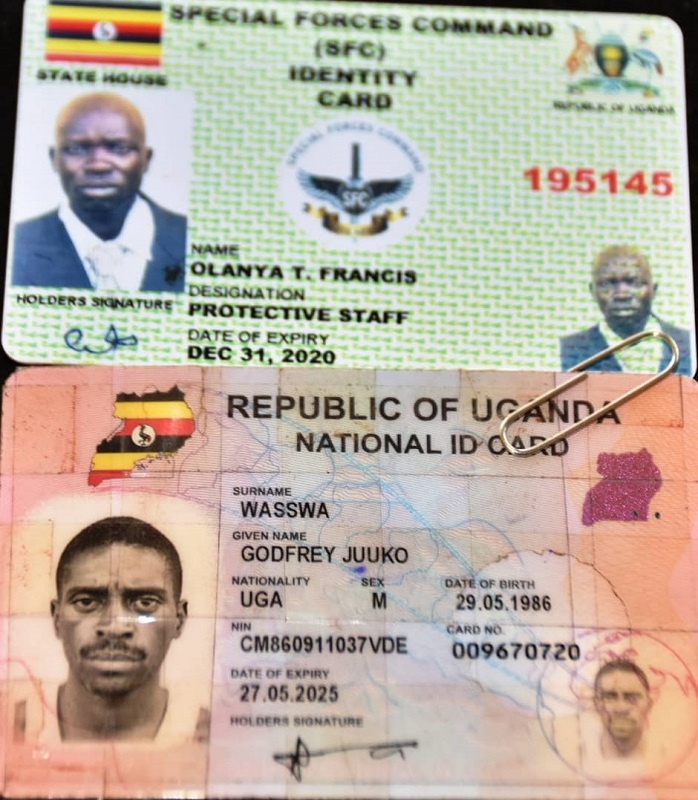 KAMPALA – The Uganda Peoples’ Defense Force (UPDF) has on Friday, April 12, charged five civilians of impersonation and possession of forged Military Identity Cards and Army uniforms which are a monopoly of UPDF. 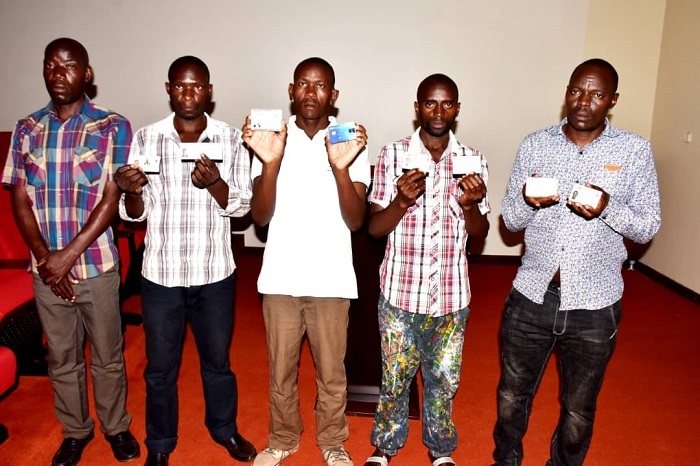 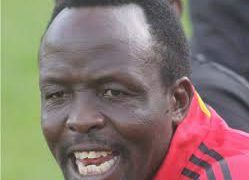 The accused, Akora Brian, Bwiire Robert, Namu Gerald, Wasswa Juuko and Ssewanyana Yahaya appeared before the Chieftaincy of Military Intelligence (CMI) Unit Disciplinary Committee for their actions in violation of the Penal Code Act Chapter 120. 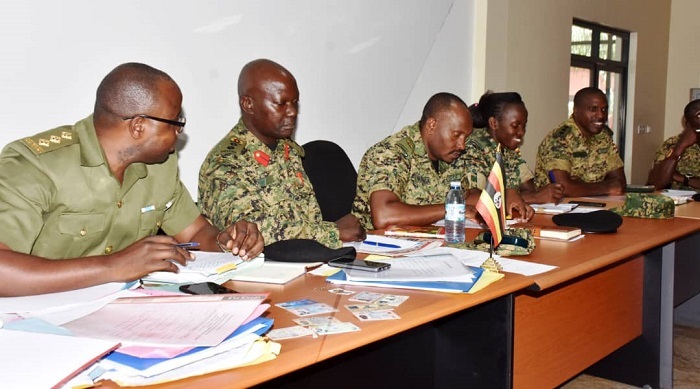 Chaired by Col. Tom Kabuye, the CMI disciplinary committee referred the case to the Division Court Martial at Land Force Headquarters in Bombo.